At the heart of our company is our Italian Background and the tradition of cheesemaking passed down through the generations. The Cicchiello family is proud to share our finest artisan cheeses for your family’s special occasions. 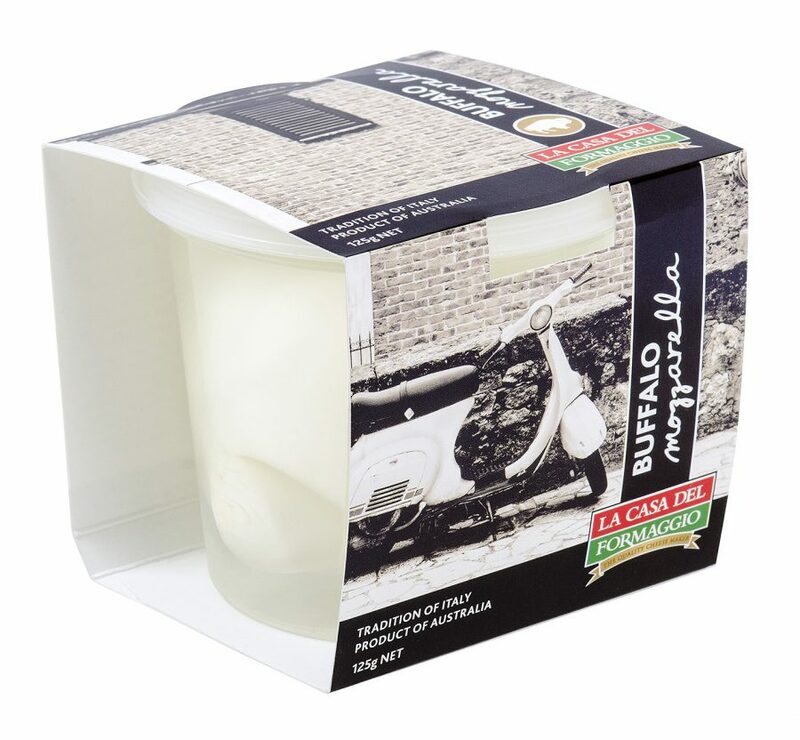 We are excited to debut our first Buffalo Mozzarella in a 125g ball. 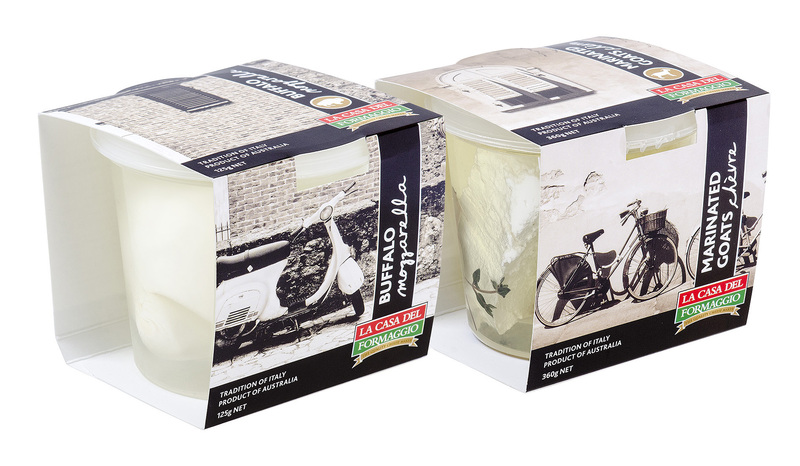 Mozzarella di Bufala originated in Italy and it is made from the milk of domestic water buffalo. This delicacy is still quite rare in Australia. The rich flavour of Buffalo Mozzarella is best complemented by tomato and basil. 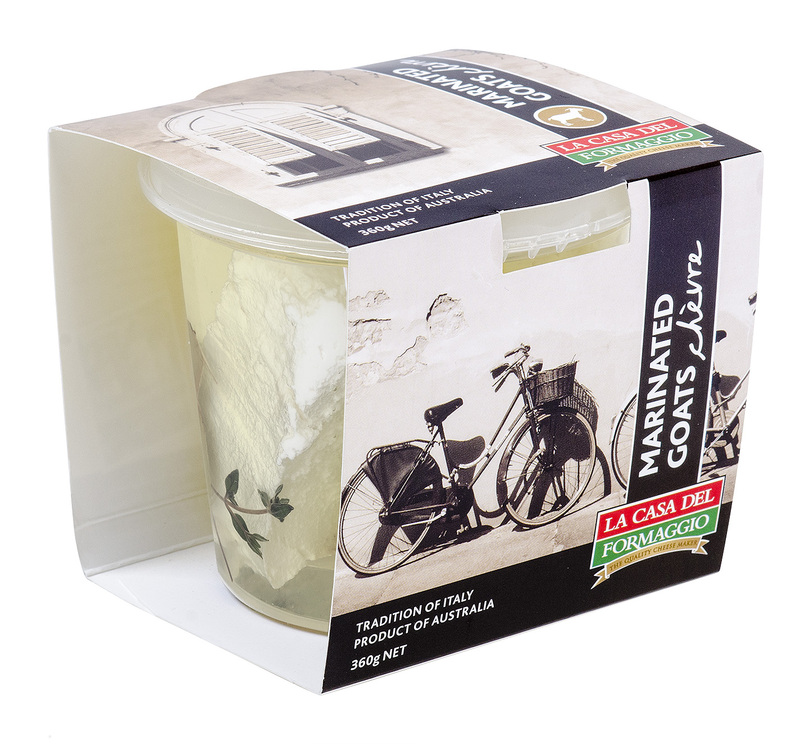 Our second cheese in the Artisan range is a Marinated Goats Chevre. This smooth and silky goats milk cheese is marinated in a mixture of oil, thyme, bay leaf, garlic and peppercorns. It is a delicious addition to a cheese platter, salad or vegetable dish. These cheeses are available in premium supermarkets, delis and continental shops throughout South Australia.